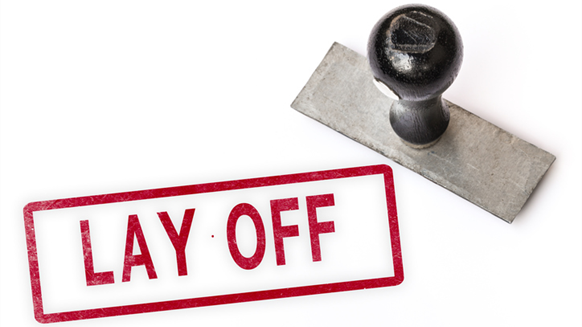 Staff layoffs continue to rise for most Asian companies – including shipyards in Singapore, Malaysia and South Korea – operating in the sector, in line with falling revenues caused by a dearth of fresh contracts due to cutbacks in capital spending. In Asia, job losses are particularly glaring in the region’s offshore sector as major shipyards accounted for a large part of the world’s construction of newbuild rigs, floating production systems, offshore structures and offshore support vessels (OSV). With many international oil and gas firms as well as national oil companies trimming capital expenditures for two consecutive years, thousands of workers employed by major Asian shipyards have been made redundant.